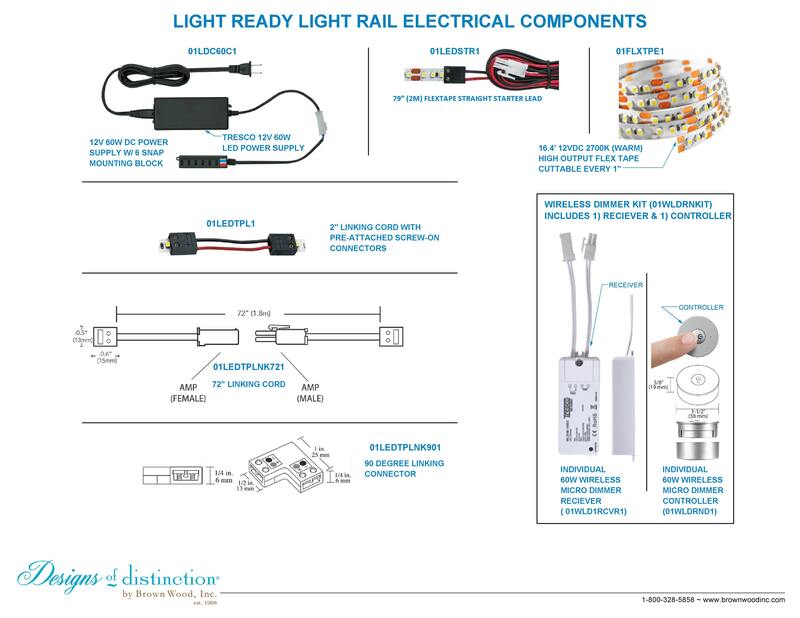 Included in our Light Ready Light Rail® Kits, the 12V 3W Warm Flex Tape Lighting has an average rated life of 50, 000 hours., and is UL Safety Certified. Additional 16.4ft. rolls can be purchased.